10:15 am - New Story Now Available! 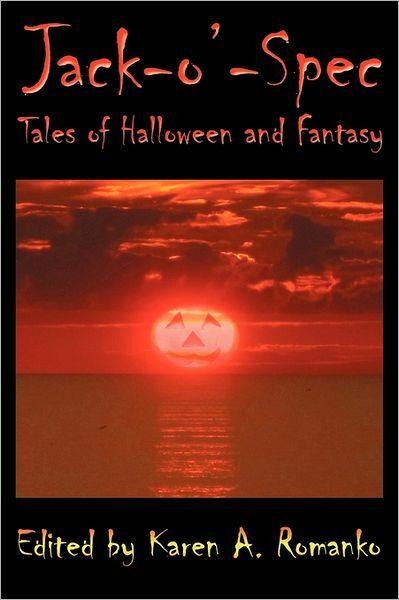 Today is the official release date for Jack-o’-Spec: Tales of Halloween and Fantasy, edited by Karen A. Romanko, from Raven Electrick Ink Press. My story, “Who Killed The Pumpkin King?” stars Nick St. Claus, urban fantasy PI and ex-spirit of Christmas, as he investigates the murder of an old colleague. It’s a fun little story, and I’m quite pleased to see it out in the wild.